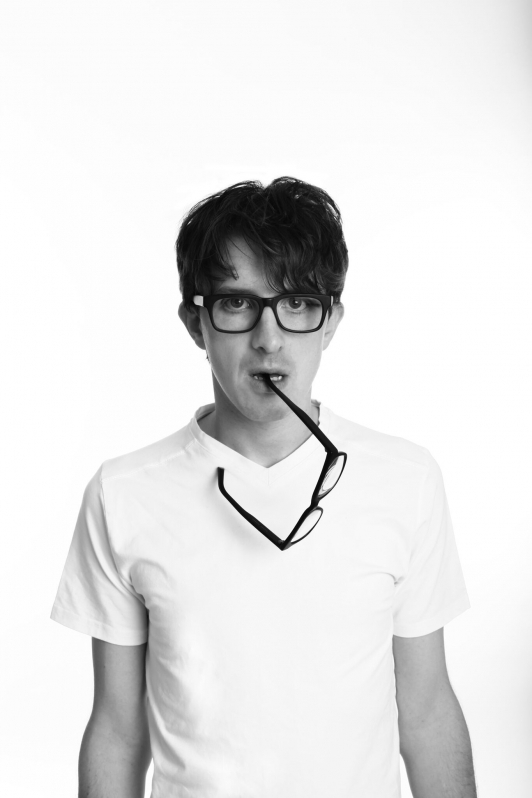 JAMES VEITCH is going to be testing whether things he finds funny at home are also funny on stage. He’s been funny in the past so there’s a good chance he’ll be funny then too. There’ll be slides and he may even read a story he’s written. Also, it’s insanely cheap so just book tickets anyway. JAMES VEITCH is going to be testing whether things he finds funny at home are also funny on stage. He’s been funny in the past so there’s a good chance he’ll be funny then too. That being said, come prepared for that awkward thing that happens when he says a joke and no one laughs and then he realises he’s left out, what amounts to, a critical piece of information. Anyway. There’ll be slides and he may even read a story he’s written. Also, it’s insanely cheap so just book tickets anyway.